A human baby learns most things from his/her mother, which reflects imitation in most habits. Then what about parrot’s imitation skill of human speech, facial expressions of Apes or protecting power of dogs? aren’t they intelligent? Here the list of 10 most intelligent animals in the world. Being the smallest member of animal kingdom ants don’t have a large brain. The complex society and the communication system follow by the ants are very tricky and fascinating. For every human on Earth, there are 1.5 million ants in 12000 species. Ants evolved in the era when the dinosaurs roaming on Earth. Ants formed well-planned colonies that have thousands of miles in length, have different sections for farming, collecting foods and for gathering. Each ant colonies have a unique chemical identity through which they recognize the strangers. Ants are traveled by following the pheromone chemical laid by the scout ant who in charge of finding the food. It is interesting to say that each ant will lay trails for the following ants. Some special species of ants will enslave other species to build their own mass colonies. 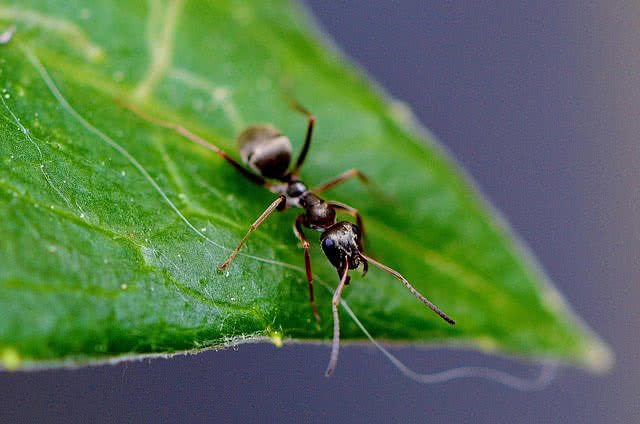 Ants can carry objects 50 times greater than their body. Because they have with thick muscles in proportion to body size. Crows are one of the largely populated bird species in the world. Being unafraid of human presence and with the baffling inborn intelligence they are smart enough to make trouble over humans. The tricks that used by crows for finding food and building nest reflects the unmatchable intelligence of this species of bird. Crows have the largest brain in bird species except for some special species of parrots. They are intelligent enough to recognize the human faces and to hide their food from other birds. Crows are also known for using different tools for their own advantages. Crows make closer observations on the human world to find food. For example crows used to drop the nuts in traffic lines to break the husks to get food. They also know how to break nuts by dropping on rough surfaces. 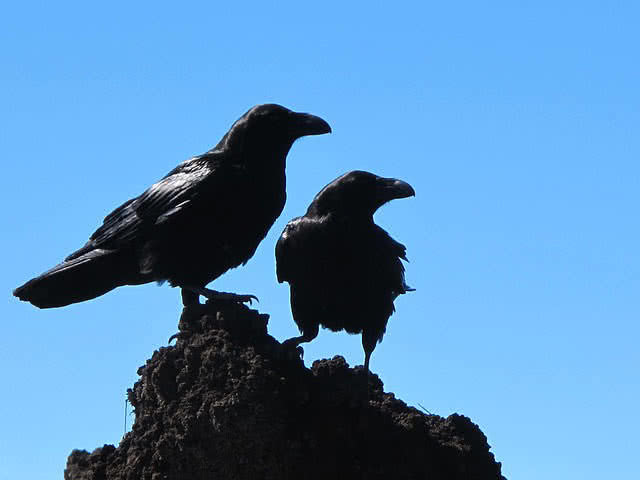 Crows used different tools like stones and pebbles to attack predators in the world of birds. 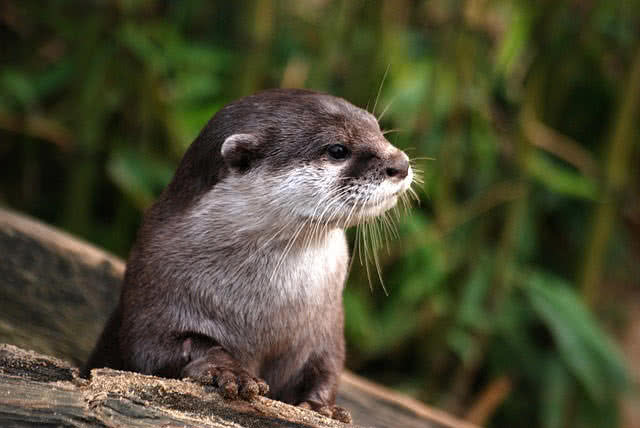 Otters are the smallest marine mammal in the animal world. They are one of the playful animals used to live in the bank of rivers and ocean shores. Sea otters used tools like rocks to find food, to remove unwanted parts of fish and crabs. Sea otters can smartly sense the presence of predators by catching the difference in vibrations of water. The childish actions of sea otter itself reflect its intelligence, will dance and make sliding at the band of rivers and in mud. 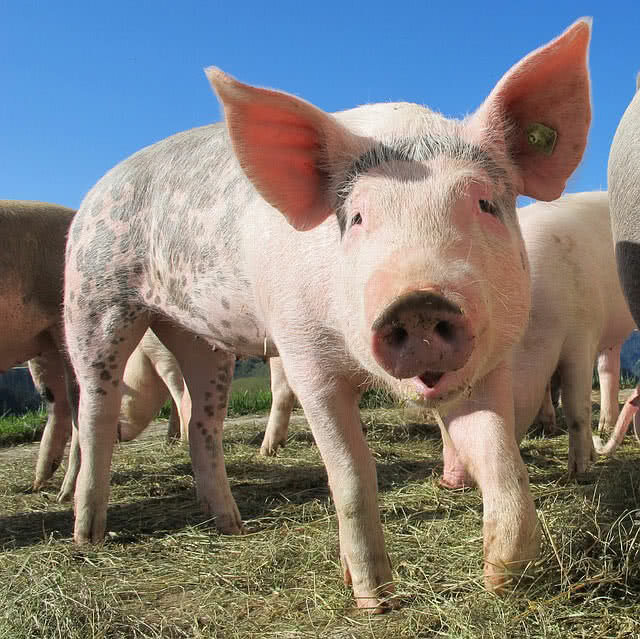 Pigs are one of the extremely intelligent, playful, social animal in the animal kingdom. According to sevral studies pigs have more cognitive power than dogs and human babies. Pigs followed the fascinating social life, they walk together, eat together, play together and they sleep close to each other. Pigs use 20 different types of vocalizations to communicate each other, even a newborn pig can understand what the sound actually meant produces by its mother. Extremely clean animal, good sense to keep the toilet area far away from home. They can trace the home even from far away distance. Wild pigs used to create an area for growing new plants, also plays an important role in the transportation of seeds. Octopuses are most intelligent and sentient creature among invertebrates. The tricks they used for sensing the presence of enemies and finding show the intelligent power of octopuses. The only creature in invertebrates to use tools. Baby octopus easily learns the habits from other octopuses. 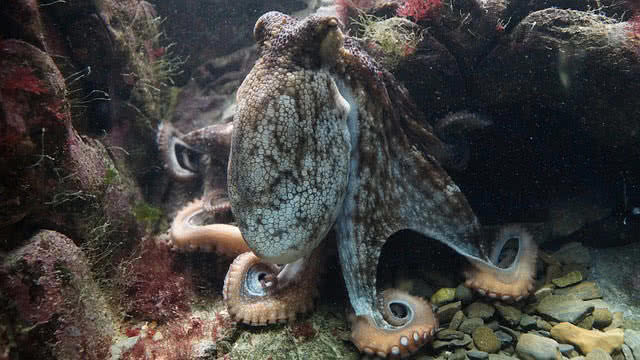 Octopus released a black ink type fluid at the time it discovered by others, have ability to dull the sense of smell. Octopus have the ability to change the shapes of the body in many away to avoid predators. Octopus used to make shields over their lair using different types of shells. Best ever companion of human. 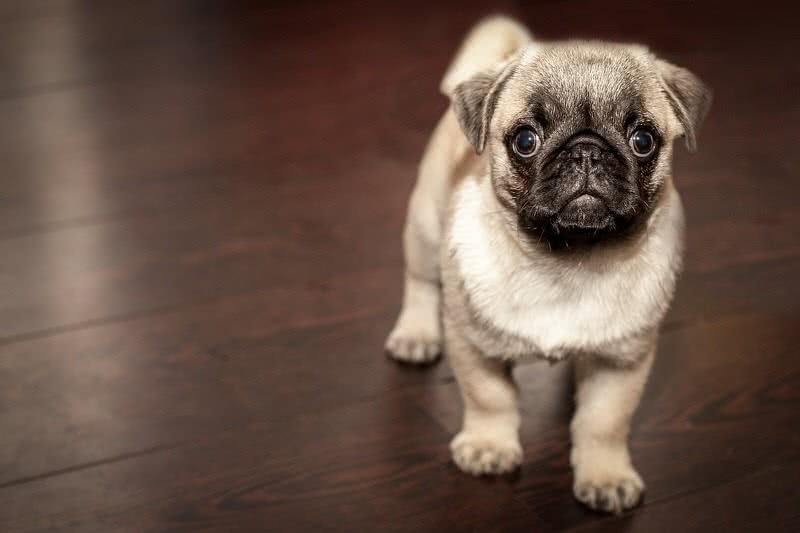 An average dog is intelligent as a 2 year old human baby. They have an excellent sense of smell, protecting power, learning ability from the human world. Dogs have a better understanding of the human world than any other animals. Faster learning ability from surroundings. Have a high degree of understanding. Can locate the home from distant places. Their brain can identify a million types of scents. Ability to respond to commands from their owners. Several whale species are more like dolphins. But being very large in size, it is difficult task to train whales. At the same time the social behavior, communication techniques and imitation power shows by whales make them as one of the most intelligent animals. Sperm whales have a larger brain than any other living things. Cognitive abilities through the presence of spindle cells within the brain. 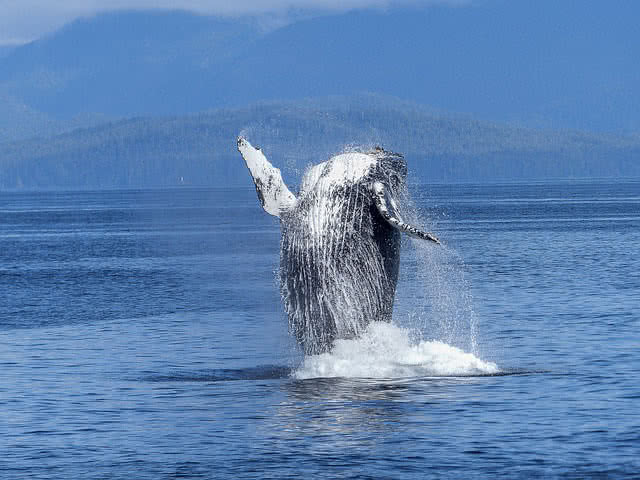 Whales communicate each other by producing complex vocal tones. They are extremely social, travel and hunt in groups. The beluga whales show the ability to mimic human speech. Elephants have the largest brain than any other land animals. 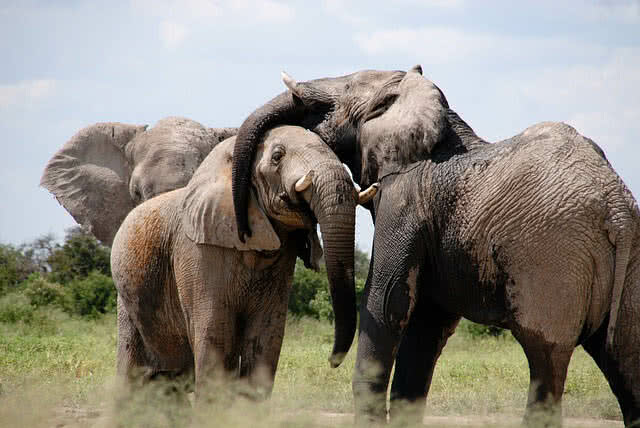 Elephants show extreme social and intelligent behaviors. Elephants are also one of the faithful companions of humans. Extremely social animals, can easily learn from the surroundings. Elephants can recognize hundreds of individual sounds. Elephants show a range of emotions like joy, playfulness and sorrow. Can mimic a wide range of sounds. The power to use different tools for finding food. 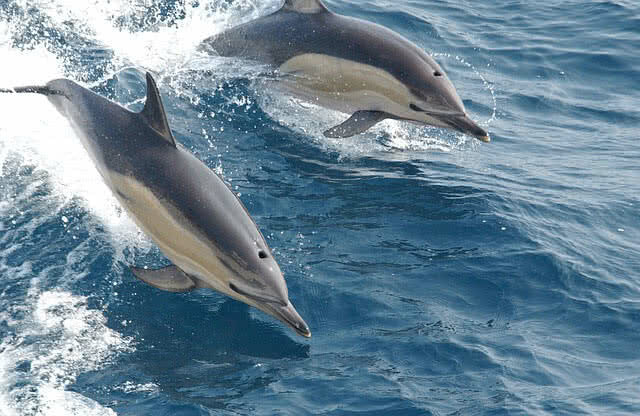 Dolphins are world’s third most intelligent animal in the world. Humans make use of intelligence of dolphins for solving many of the mysteries across world oceans. Dolphins brain is big relative to its body size. They can express different types of emotions. Better learning capability from the surroundings. At resting time, only one side of the dolphin’s brain sleeps, help to aware about the threats. Dolphins are the only marine animal that passes the mirror test. Apes are the second most intelligent living organism in the world after humans. According to many scientific theories, humans were evolved from the apes family. 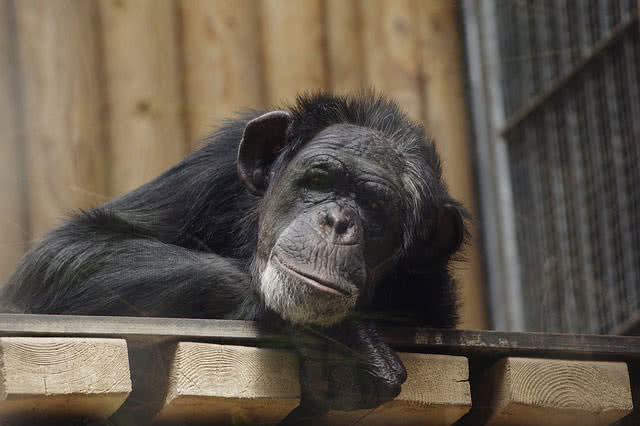 Apes follow extreme social life and express different types of emotions. The family of apes includes chimpanzees, orangutans, gorillas and bonobos. Ability to learn from surroundings. Make their own home. Also use different tools for finding food. The DNA of gorillas shows similarity with human’s. Apes can understand individuality and can learn words, even human language. Defends enemies by using tools.